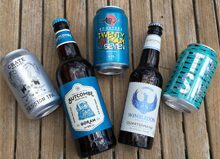 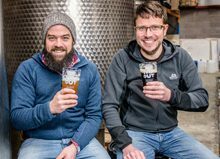 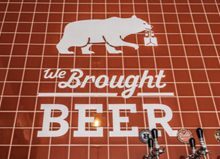 The consumer thirst for craft beer is showing no signs of wavering, with hazy New England style IPAs and tart, sour beers in the style of Belgian brews becoming commonplace not only in specialist craft beer bars, but pubs and even supermarkets across the UK. 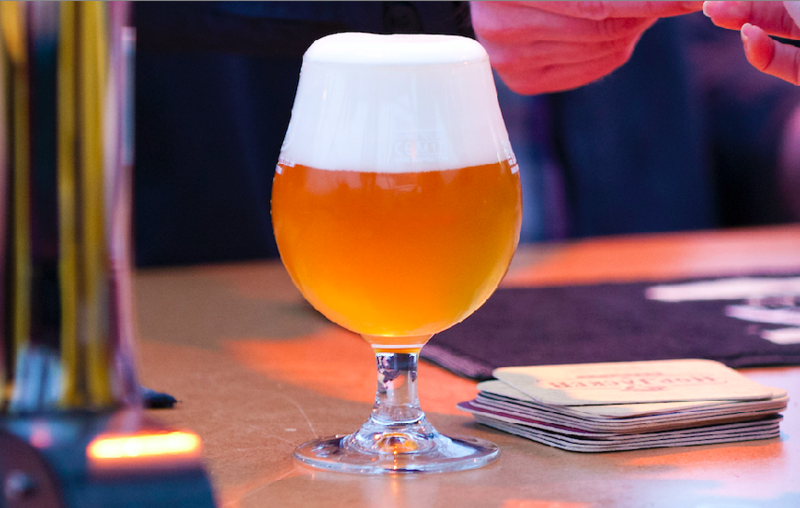 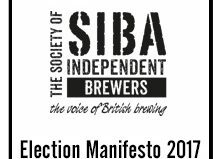 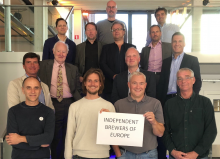 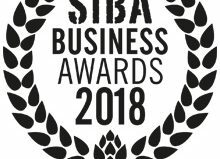 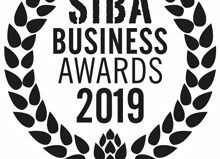 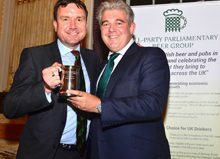 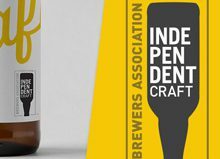 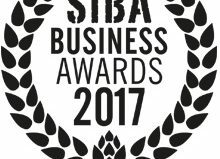 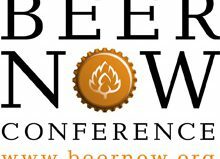 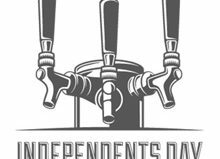 The Society of Independent Brewers (SIBA) represent around 830 independent craft brewers across the UK and in response to the changing beer market have this year torn up the rule book and introduced brand new categories to their Independent Beer Awards. 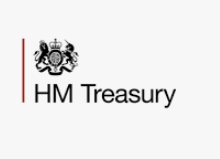 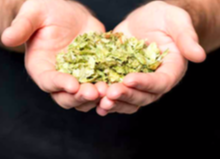 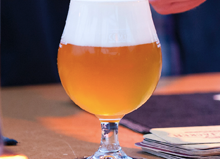 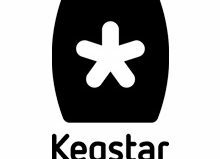 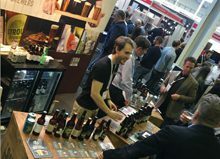 The new categories include various strength bands for increasingly popular India Pale Ales, or IPAs as they are more commonly known, as well as a Sour and Spontaneously fermented beer category more commonly associated with Belgian brewers but which is becoming much more common in the UK. 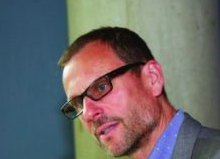 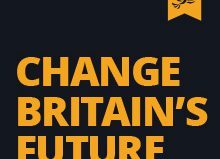 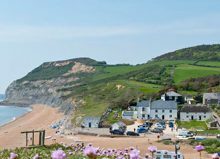 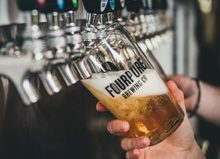 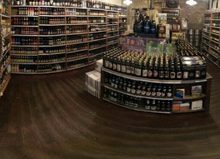 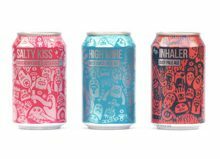 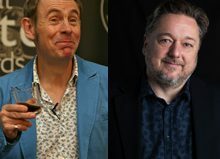 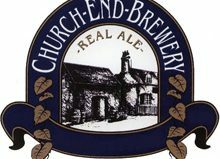 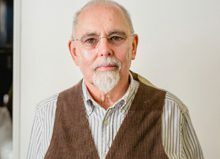 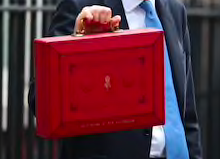 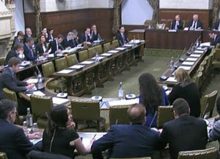 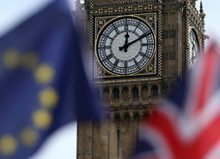 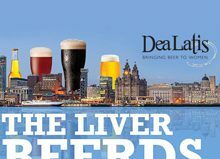 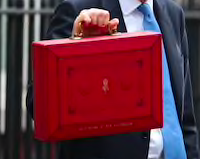 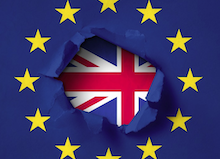 “The British beer market is unrecognisable from ten years ago, with thousands of independent British brewers now producing some of the most exciting, full-flavoured beers I’ve ever tasted – in a range of styles greater than we have ever seen before. 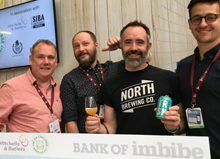 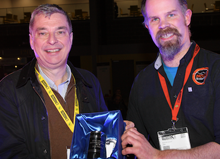 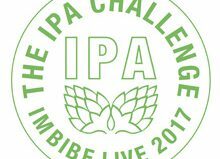 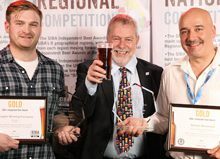 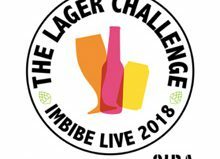 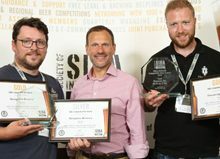 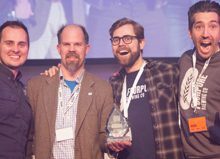 The SIBA Independent Beer Awards start afresh with the first Regional Awards with the SIBA South West competition in April, after culminating last week with the National Finals at Liverpool, where somewhat aptly it was a bold, aromatic, hazy IPA that took the overall Gold in the Keg competition. 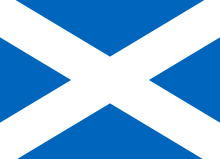 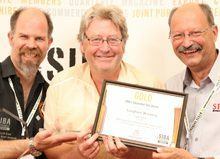 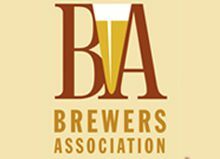 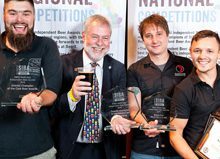 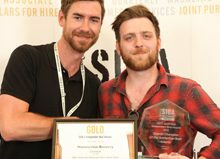 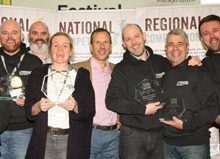 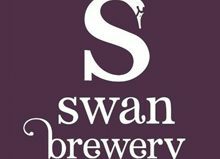 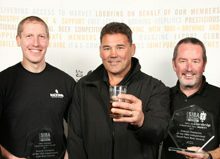 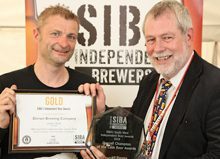 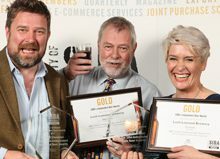 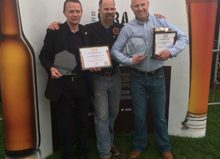 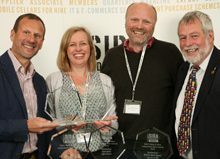 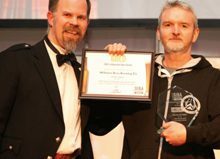 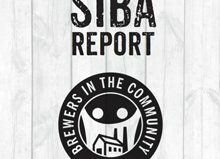 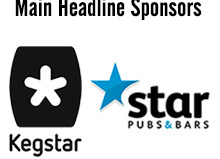 The SIBA Independent Beer Awards take place in eight regions around the UK; Scotland, North East, North West, Midlands, East of England, Wales & West, South East, and South West, with the latter being the first of the 2018 competitions to take place at the Maltings Beer Festival in Newton Abbot, Devon from the 19th – 21st April. 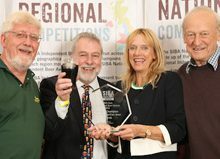 Following that the next competitions will be Wales & West on the 11th May at Ludlow Castle, before the London and the South East competition in Tonbridge on the 6th July. 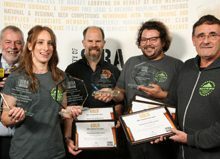 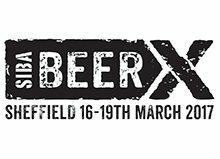 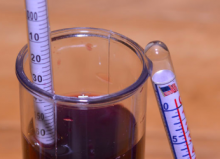 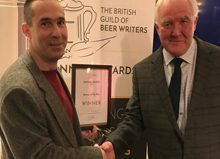 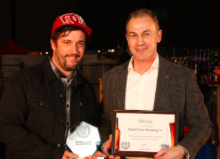 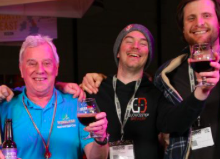 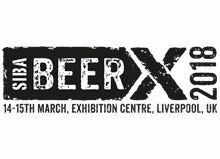 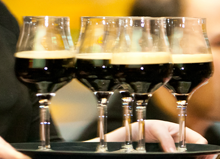 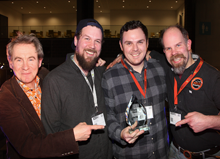 “SIBA competitions are an important part of many independent brewer’s calendars, they offer the opportunity to benchmark your beers alongside your peers and if you’re lucky enough to win, the recognition you receive makes all the hard work worthwhile. 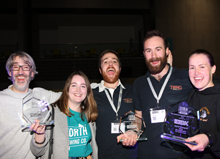 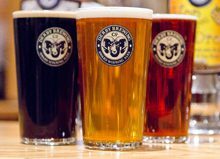 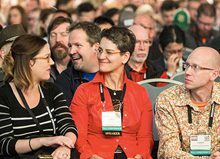 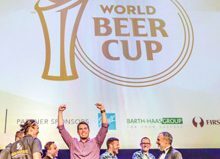 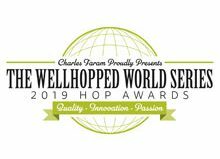 Because of this importance it’s crucial the competition categories reflect the fantastic diversity in brewing styles we’ve seen develop over the past few years. 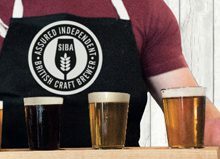 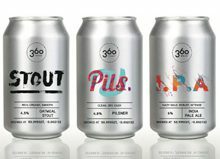 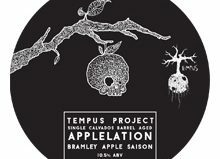 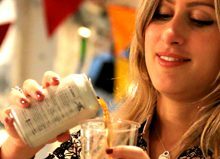 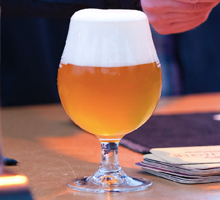 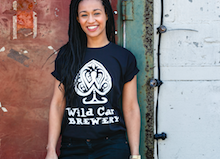 Here in London we’ve seen the number of breweries triple since Signature Brew started in 2011 and with that has come a swathe of bright, innovative brewers all keen to make their mark with ever bolder recipes. 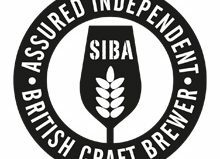 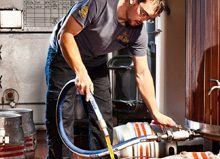 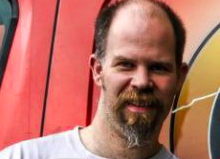 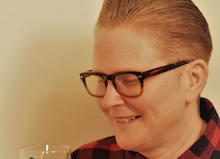 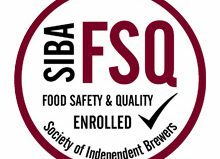 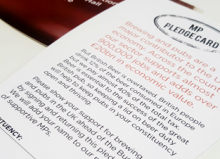 I’m pleased to see SIBA is taking the right steps to start recognising the vibrancy in brewing styles coming from all over the UK.” Tom Bott, Signature Brew (London). 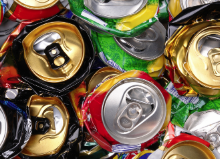 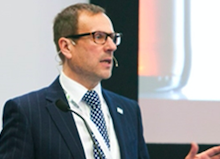 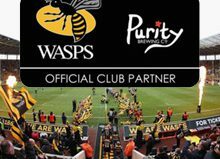 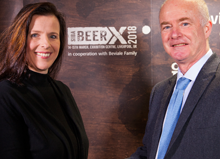 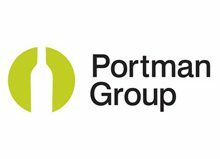 SIBA comment on move to introduce a deposit scheme for plastic, aluminium and glass drinks containers Beviale Family – SIBA’s BeerX: Here’s to a great partnership!